There are many musicians who decide to become DJs. BJOERN STOERIG has always been both. With 13 he gets given his first drum kit from his dad, who has played the drums for as long as Bjoern can remember. Soon after he starts DJing in his hometown Braunschweig. Now in 2014, Bjoern is behind the decks more than ever, while also producing his own music and continuing to be the drummer of The Koletzkis. But let’s start from the beginning. Bjoern has always been influenced and inspired by rhythmic music. After playing the drums in various funk and rock bands in his teenage years, he buys his first pair of decks and a mixer at the age of 16. And it comes as no surprise that he primarily digs for hip-hop records and sticks with the broken beats. His collection rapidly advances into faster terrain and Bjoern can now be caught behind the decks at local clubs spinning UK breakbeat, jungle, drum’n’bass, hip-hop and 2step. It is here that Bjoern begins to play together with Oliver Koletzki, rocking parties and becoming good friends. Sometimes in life people part only to find each other again, however. After Bjoern spent six years studying photograhy in Cologne, Oliver calls him up to recruit him as the drummer of his newly formed band and live outfit The Koletzkis. After a first gig at the legendary Bar 25, concerts at Sonne Mond Sterne, MELT!, Rock am Ring, Rave on Snow follow. 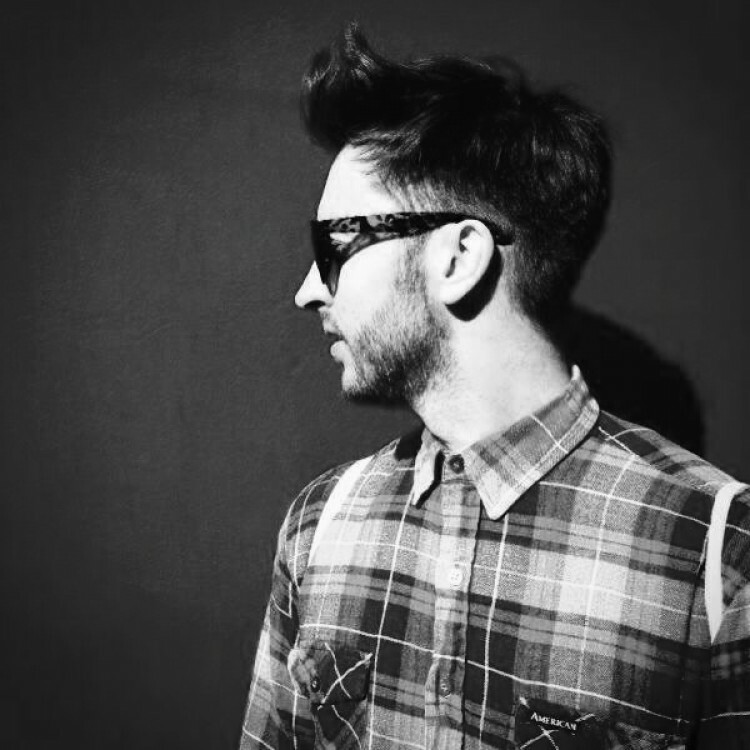 While his musical taste has shifted towards deep, melodic and rhythmic house these days, influenced by the sound of Cologne and the UK bass scene, Bjoern’s sets still have that element of surprise and you can feel the energy of a drummer when he stands behind the decks of clubs in Russia, Thailand, England or Austria. 2010 marked the release of his first record, a remix of Oliver Koletzki’s single ‘Strandbar Berlin’ on Stil vor Talent. Since then, Bjoern has remixed the likes of MÖWE, Animal Trainer, Niko Schwind and Channel X, while a split 12” with Animal Trainer caused waves in the scene in 2012. In the past year he released the ‘Once Upon a Time’ EP on Oliver Koletzki’s second label Light my Fire, ‘Hold’ on Stil vor Talent, as well as several high-profile collaborations with Dan Caster, such as ‘That’s Right’ released on Oliver Schories’ Der Turnbeutel. Although his abilities as a producer are ever expanding, the essence will always remain tightly locked within the groove for Bjoern Stoerig.